12. Any pets, if yes, what? Nikki 12-year-old shelter GS, Boo 2-year-old shelter long-haired Dachshund, Trixie-The-Terrorist-Cat 10 year-old shelter cat, Sam-I-Am unknown age shelter cat. 15. Who or what inspired you to ride? Seein' others riding on base while stationed in Wyoming. Welcome! What are you riding now? 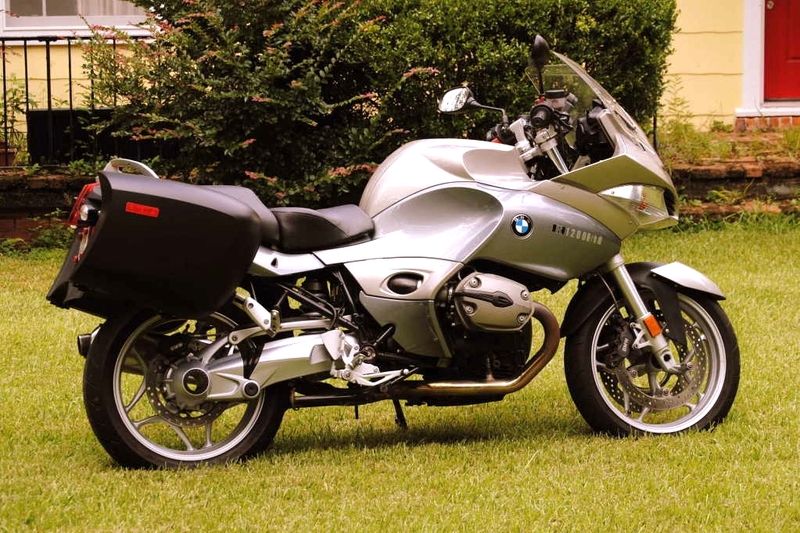 and drove to Amarillo, TX to pick up this nice 1500-mile `09 ER6n. Couldn't Stand The Weather. Texas ride report.